OK I’m really committed now. Today I booked my one-way flight from Austin TX to Sacramento CA on April 10th to begin my adventure. Thanks to a friend, Terry, from last year’s ADZPCTKO, who said he would will pick me up there and then we’ll both be going to Ned Tibbit’s Mountain Education’s Snow Basic Course around South Lake Tahoe on April 11-13. Afterwards the course Terry and I will be traveling south where he will drop me off at the Carpinteria CA train station for me to travel to San Diego. If everything works out Frodo and Scout, trail angels, will pick me up from the station and get me to the start of the trail for the adventure of hiking the Pacific Crest Trail. Update: Also got my AMTRAK train ticket from Carpinteria CA to Solana Beach CA. Now I have all the necessary tickets. I can really relate to this. From Facebook’s Paul E Moore IV “I think the problem is that many of us don’t have a plan and that is why we decide to walk across the country in the first place and this walk gives us a goal, but then when it’s over many of us are right back where we started.” So what will become of me afterwards? 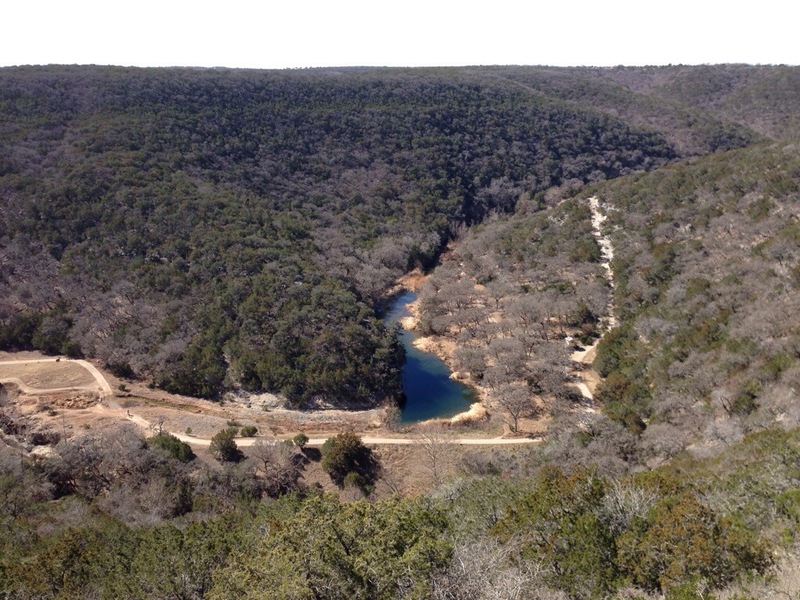 For this month’s camping trip I’ve come to Lost Maples state park. 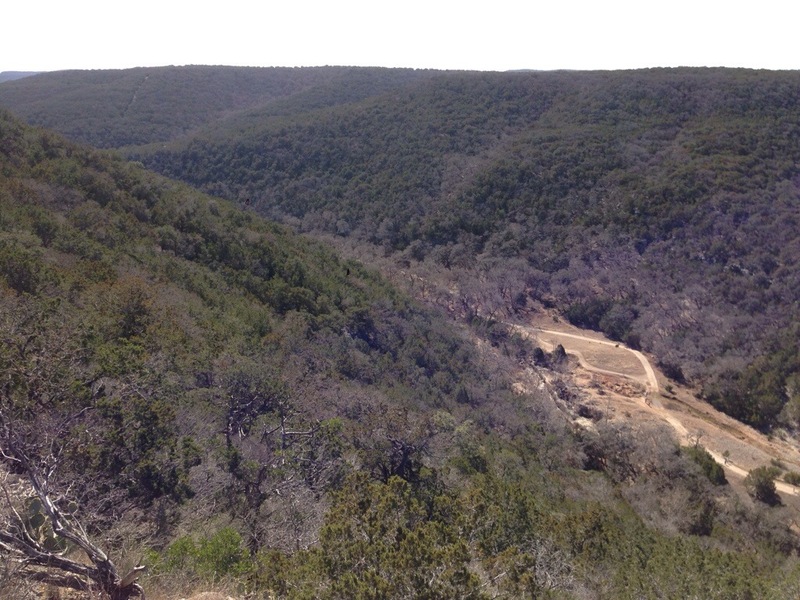 Near Bandera TX I knew there’d be hills and there indeed are hills. Although the total trail length is only eleven miles I only needed to do ten at most because this is a recovery week. 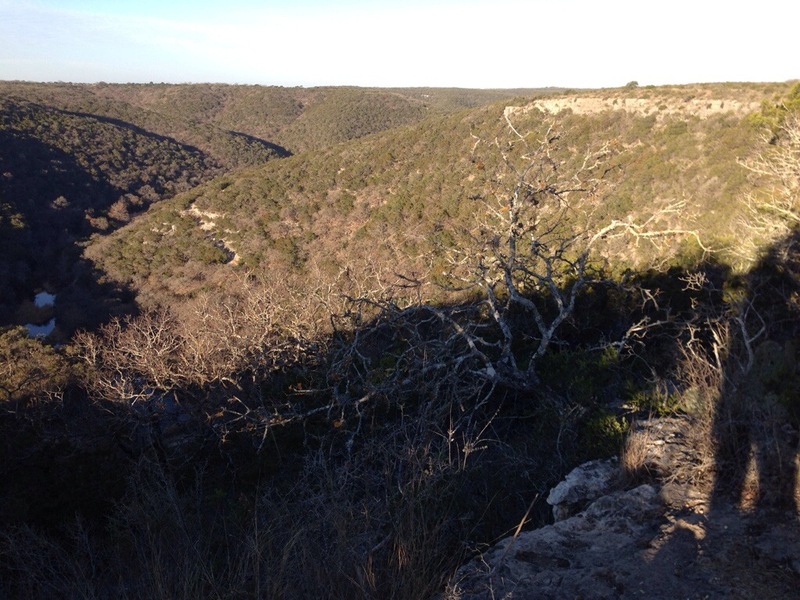 I arrived late afternoon on Friday, checked in with the Ranger, hiked over a mile out to my campsite designated as ‘A’, and set up. It was a chilly night with a low around 33F. 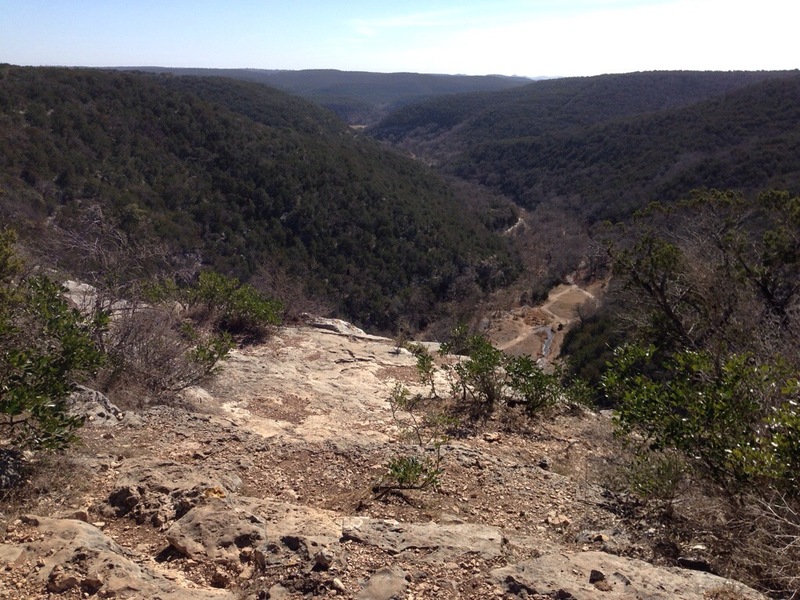 On Saturday morning as I have been doing since my last solo I broke camp in the morning and hiked 10 miles following the East, West Loop, and West trails back to my campsite where I again set up . 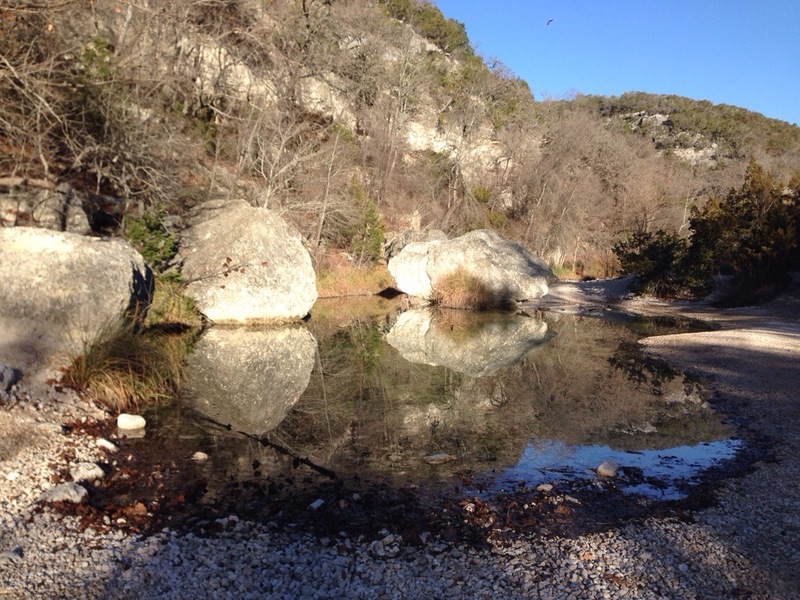 On Sunday I repeated it again except I hiked the trails in reverse. On Sunday night I cowboy camped, a first. On Monday I only needed to do about six miles so I skipped the 2.5 mile West Loop and hiked 3/4 way around the trails back to my car. At about 11 AM I headed home. 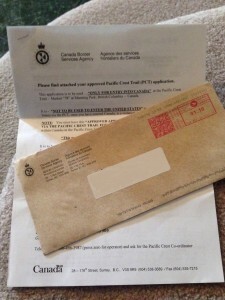 Today I received my Entry to Canada permit which I had sent in my application a couple of weeks ago. 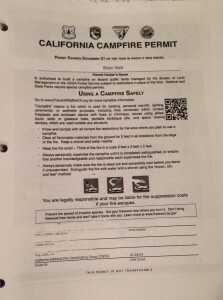 Also I listened to the California fire permit video, answered the 8 questions (got 100% right! 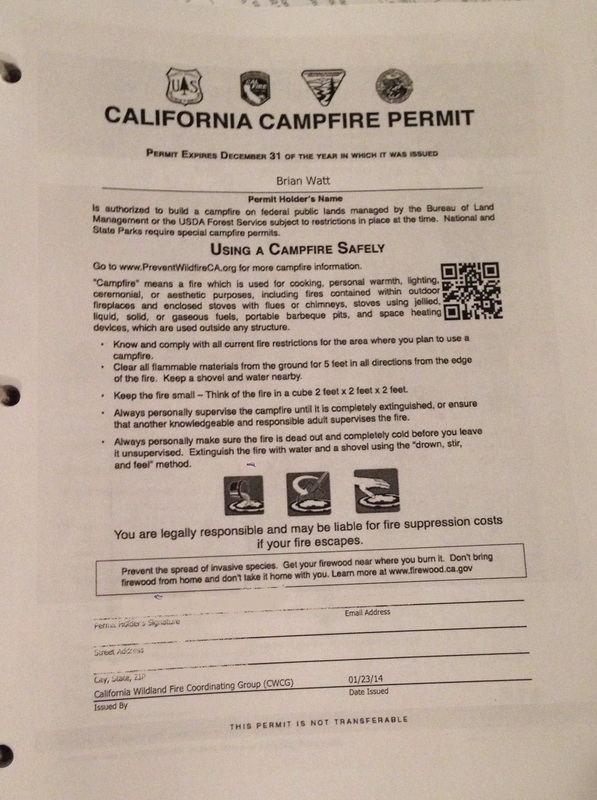 ), and printed out the permit. 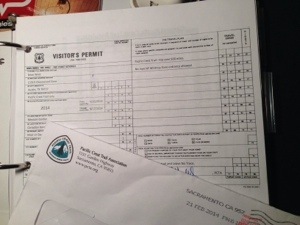 Next is my PCTA Thru hiker permit available in February which is the last required permit. 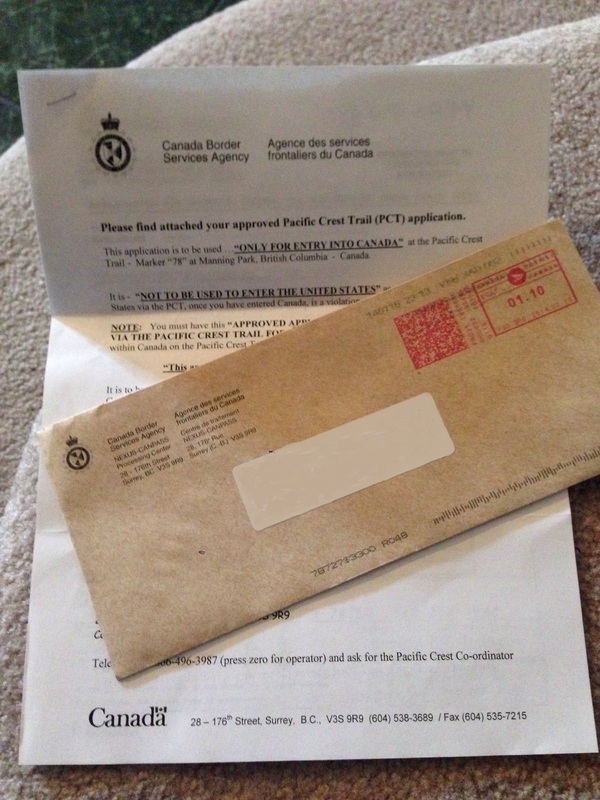 Update: I have now received my PCTA Thru hiker permit. I have them all so I’m already to go.